F300 is designed to be set in Client Router mode to support a WISP connection. 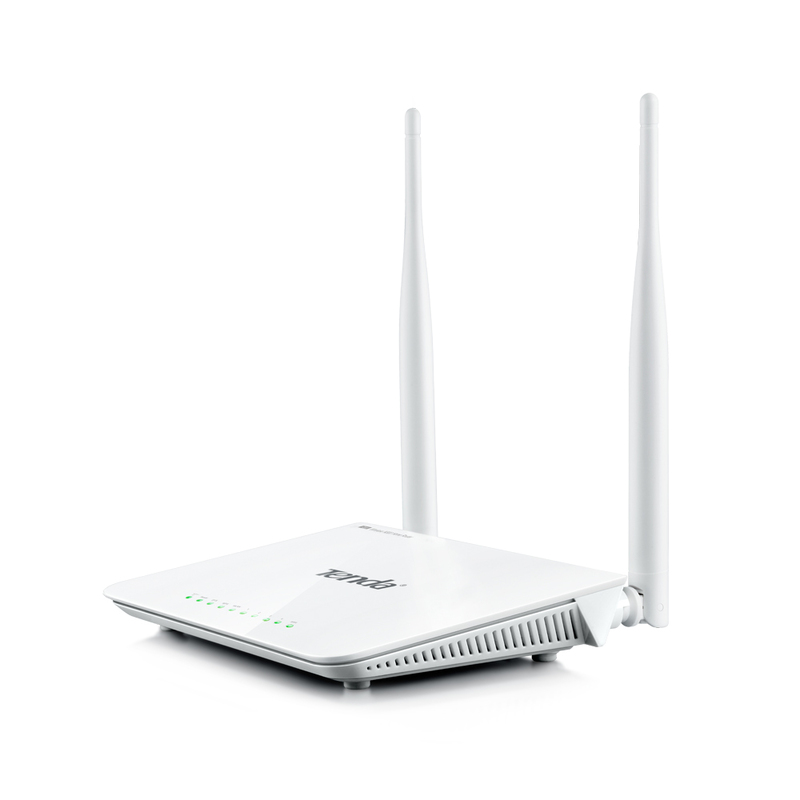 When it works as a WISP client device to access the Internet, local computers can connect to F300 via wireless or cables. F300 offers multi-level wireless encryption options to prevent unauthorized access and protect your important data. Support Client Filter、Mac Filter、Websites Filter function, you can define parental controls such as time of use, ability to block domains.